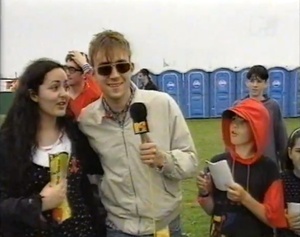 A soggy backstage MTV report by Blur from TSemple Stadium Thurles, 19 years ago. Are you LARA (top left)? Posted in Misc and tagged Blur, Feile '94 at 1:36 pm on August 2, 2013 by Broadsheet.